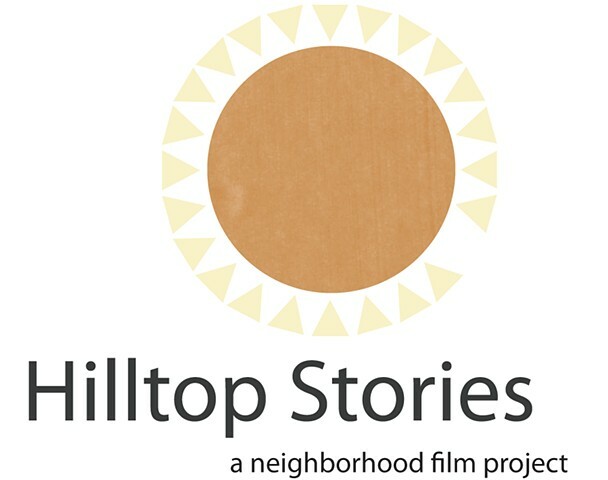 During summer 2014, artists Sam Meador & Ryan Mulligan, The Gallery Project, Cincinnati creatives, and citizens of Walnut Hills joined together to create 13 short films. On August 15th, the works were presented to the community through hosting an outdoor neighborhood film festival. This project will put Walnut Hills in front of and behind the camera and will serve as a catalyst for community interactions and positive social change. Our mission and goal is to help bridge existing networks, celebrate unique micro-islands in the neighborhood, and help frame the story of Walnut Hills.